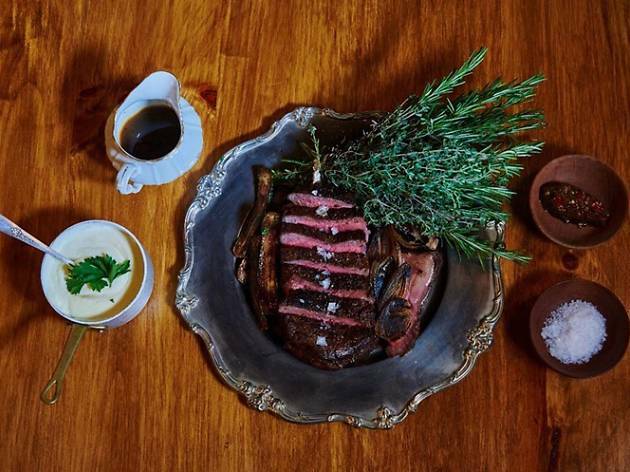 Jason Odio (owner of popular late-night hangout Sidebar) and chef Michael Beltran (formerly of Cypress Room) have transformed the former La Bottega Space to a cool, brightly lit dining room punctuated by a commanding wood grill. 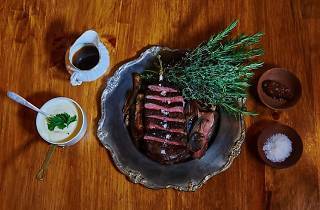 The changes befit the new American menu the team’s putting out, made up of traditional dishes like burrata, local fish and porterhouse steaks. Find slightly more audacious starters that challenge diners with ingredients like chicken liver mousse, oysters with bone marrow butter.